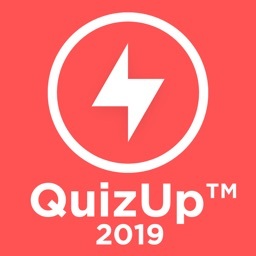 Are you ready to step up to QuizUp? 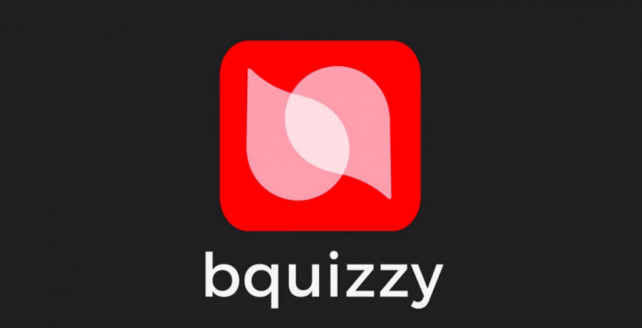 One of the most popular trivia games on the App Store, QuizUp can also be described as a social network for trivia fans. You can discover like-minded people based on their age, location, and interest. When you find someone, you can start a conversation or challenge them to a specific trivia topic. 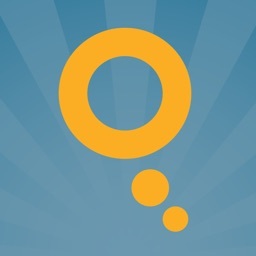 Browse through awesome topics. Choose several categories that interest you for more enjoyable gameplay. The topics are granular, which is fantastic. So, instead of just choosing TV, you can pick shows like “The Walking Dead,” “X-Files,” or “The Big Bang Theory.” Then when it is time to play, pick a topic and get ready to answer. Get ready to answer. 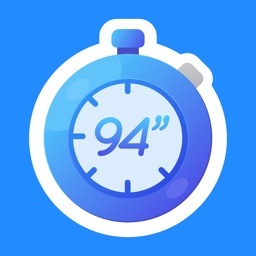 To score, answer the questions correctly within the time limit and do it faster than your opponent. You will play through all of the rounds, even if you answer wrong, until you get to the Bonus Round which has double points. Filter your opponents. 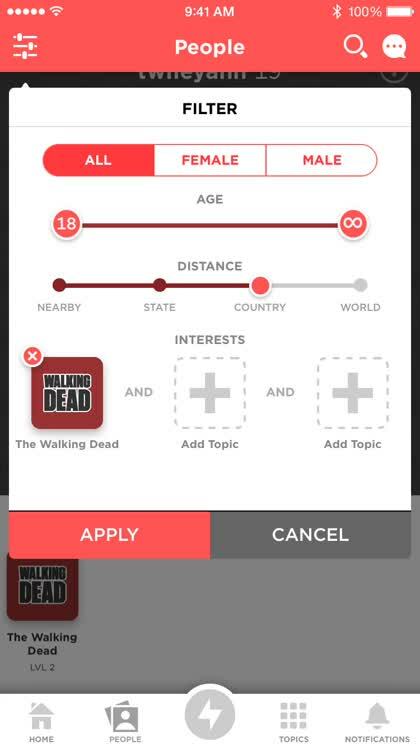 For finding opponents with similar interests rather than waiting for a random player, filter your options by gender, age, distance, and topic. So, if you only want to play people from your own city, for example, you have that option. 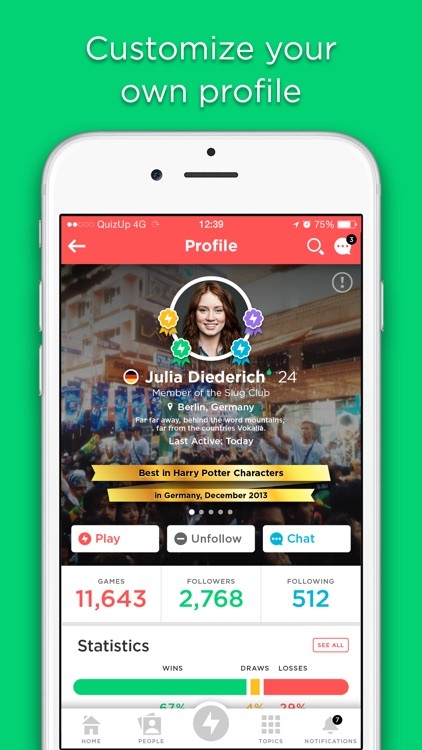 You can challenge friends in topics or be matched in real-time to play against other gamers from around the world. 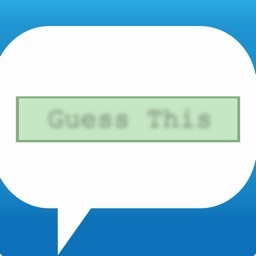 The game is well-designed and is simple for anyone to jump right in and test their trivia prowess. 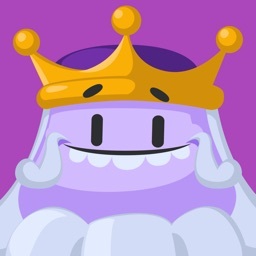 Enjoys multiplayer trivia games. Anyone looking for a broad-based trivia title. 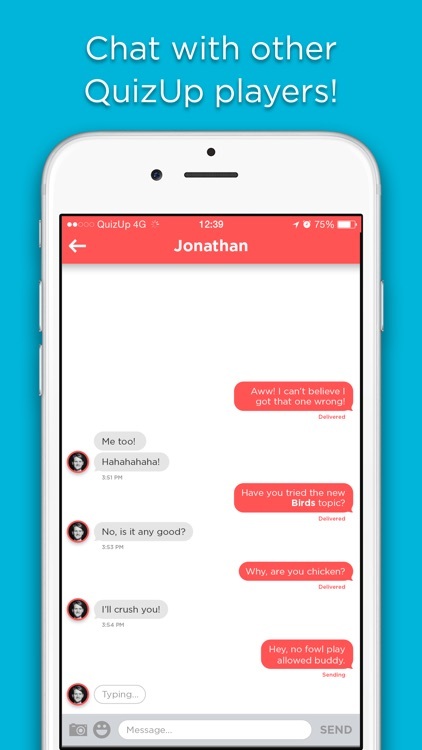 Want a trivia game with a nice dose of social networking. Are looking for a single-player experience. Just want trivia questions. 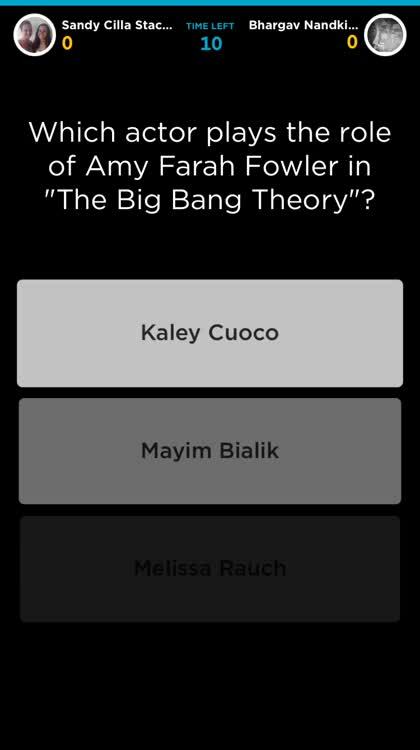 This trivia games keeps getting better and better. 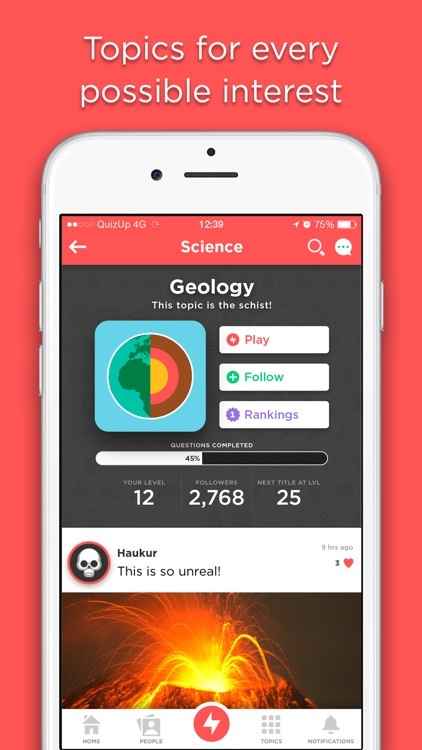 One of the newest features allows users to create their own trivia topics, which definitely adds a new layer of fun to the game. 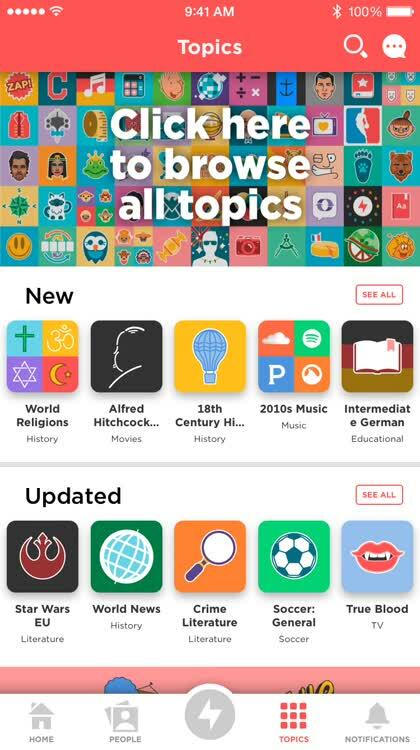 There are tons of interesting, cool, and entertaining topics to select from. 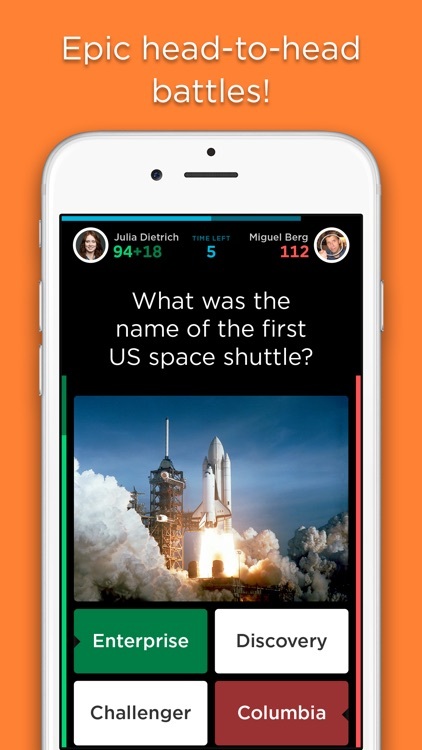 Test your knowledge and take on your friends in this new trivia challenge. 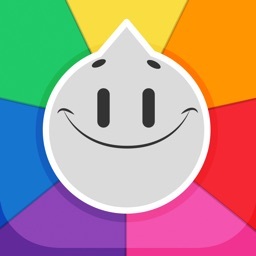 You now have a chance to create fun topics and questions for this trivia game.